This year, our CEO, Breanna Pair, and Thrive Community Leader, Lani Jackson, decided they wanted to make some big changes for their personal blogs. 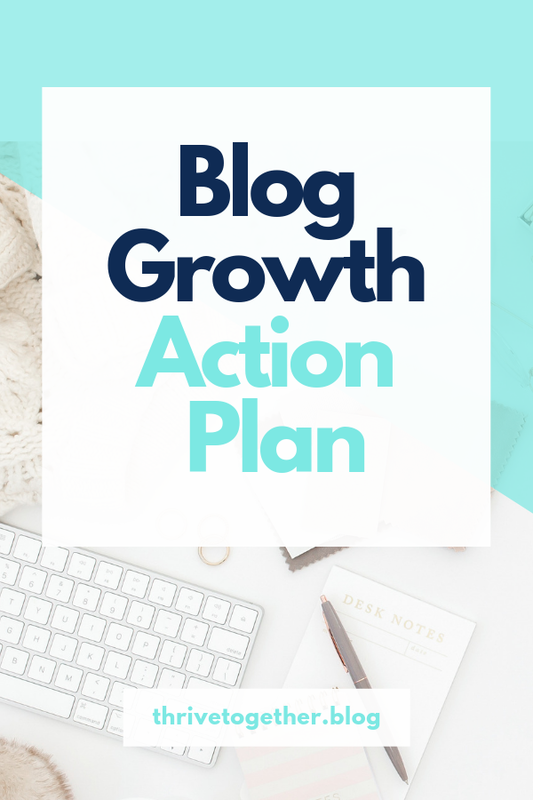 They knew that in order to see growth in their blogs they had to have a strategic plan, and why not share the journey with the Thrive family? Every month you can expect a blog report to see what they worked on for the previous month and how their stats and strategy has improved. You’ll also get a quick re-cap on the Thrive Podcast every month, starting today! You’re invited to a virtual Happy Hour on Facebook this evening! During Happy Hour, Bree and Lani will share a cocktail and chat live with our FB group about the previous month, and answer questions! The whole reason with sharing this information is so you are able to learn from them. 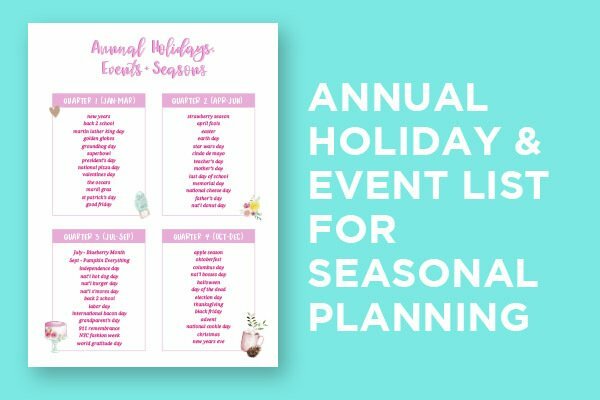 Each month will have a specific focus (January, they’re focusing on Pinterest), and they’ll be sharing strategies they’ve learned, and the systems they’ve created. If you have any questions that you’d like them to cover, leave a comment below and let us know! Don’t be discouraged, be excited because you can do it with a plan of action. Tips for the Thrive Conference goers (all of you)! Putting myself out there is scary. That’s one of the things I’m working on is being confident in my message and the things that I have to say, the things I want to tell the world. It’s valuable. I can put it out there and be vulnerable and it’s okay if somebody doesn’t like it…I want to tell other women…so that they’re encouraged and they know they’re not alone. The what-if’s from yesterday and the what-if’s for tomorrow…[it’s about] cutting out all of those question marks and putting in action!